Judging by their name, Zeus Springsteen are obviously a rock band — though not the kind you might expect. The Burlington-based power trio occupies a distinctive space between '80s and '90s college radio and prog rock. But the band's recently released self-titled debut is no pastiche. Despite the name — and the often-funny songwriting — this is an earnest new group. Album opener "Your Funeral" kicks off with an angular guitar riff that lifts off into a tightly crafted rock single. Drummer/singer David Evan has a set of pipes that evokes Doug Martsch of Built to Spill. Evan deploys his broken but compelling instrument to great effect, never pushing his vocal delivery too far. The second track, "Signal Loss," serves as the real introduction to ZS' style. Carefully composed and full of movement, the song clocks in at almost five minutes and keeps you transfixed the whole time. Crafting that level of immersion is the band's true calling. Songs such as "Joey Is a Robot" and "Everything Will Be Eventual" are worlds unto themselves, and Evan has a gift for hauntingly incomplete lyrics that stick with you. ZS pass the most important test for a power trio: They never once sound like only three people. That's more than a matter of overdubs. Guitarist (and Seven Days contributor) Chris Farnsworth juggles his effects pedals like a pro, laying down the dynamic foundation. Bassist Josh Shedaker fills that out with a supple, melodic style. It takes a lot of work to make it sound this easy. Indeed, the album sounds exactly as it should: a big, open mix that pivots from roar to whisper. That ace production was an inside job, courtesy of David Evan's marathon work recording, mixing and mastering. That DIY trifecta can be a recipe for disaster, but Evans has the skills and endurance for the job. It doesn't hurt that the trio has serious chops. Farnsworth can pull off face-melting guitar solos, sure. But, just as importantly, ZS collectively have the technical skills to play whatever they want and make it sound natural and unique. Familiarity likely helps, too — Farnsworth and Shedaker are also members of veteran BTV rockers Dino Bravo. ZS' eponymous debut is a hot mess in the best possible sense. At a scant seven tracks — plus three radio edits — it still manages to feel like a long, wild ride. Theatrics and goofy humor aside, the album also serves notice that the band is a serious, professional presence in the local rock scene. Still, the greatest accomplishment of Zeus Springsteen (the album) is that it makes you want to see Zeus Springsteen (the band) live, as soon as possible. Considering the many weird and wistful moments here, it's obvious these guys have a blast, and that's contagious. That's rock and roll. 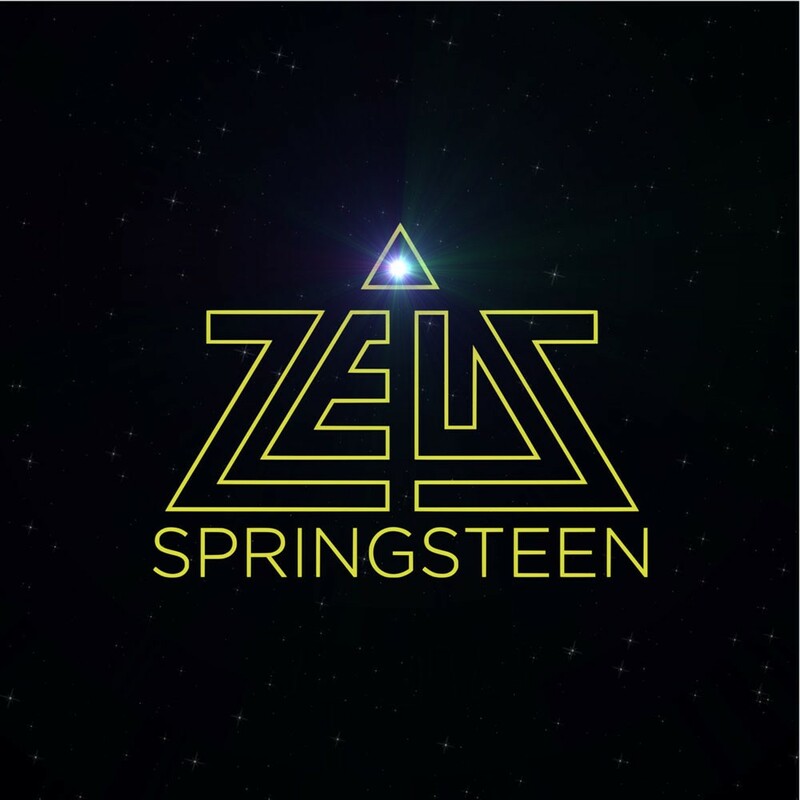 Zeus Springsteen is available at zeusspringsteen.bandcamp.com.